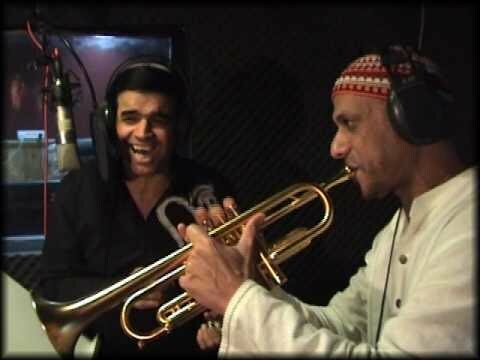 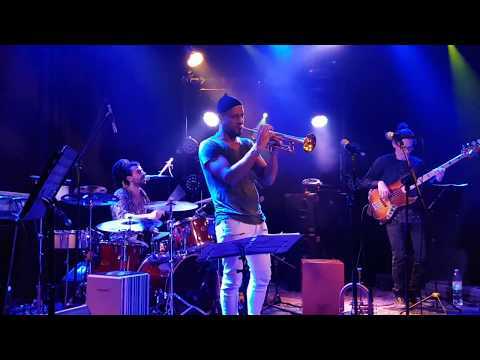 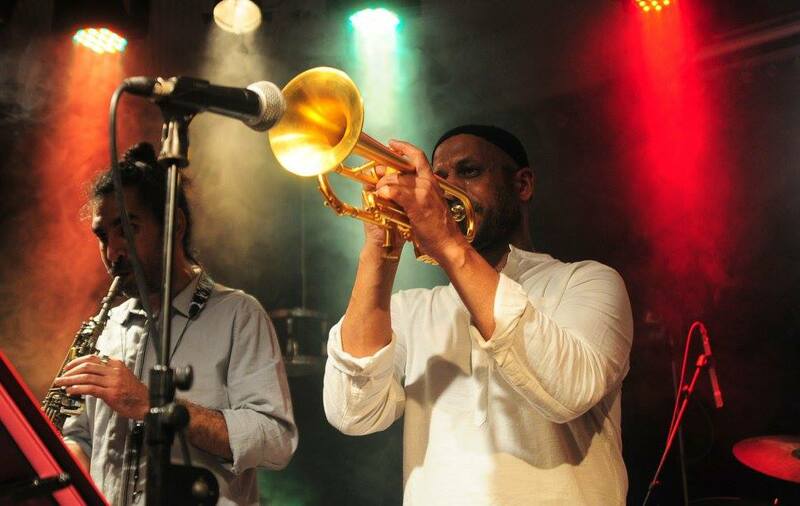 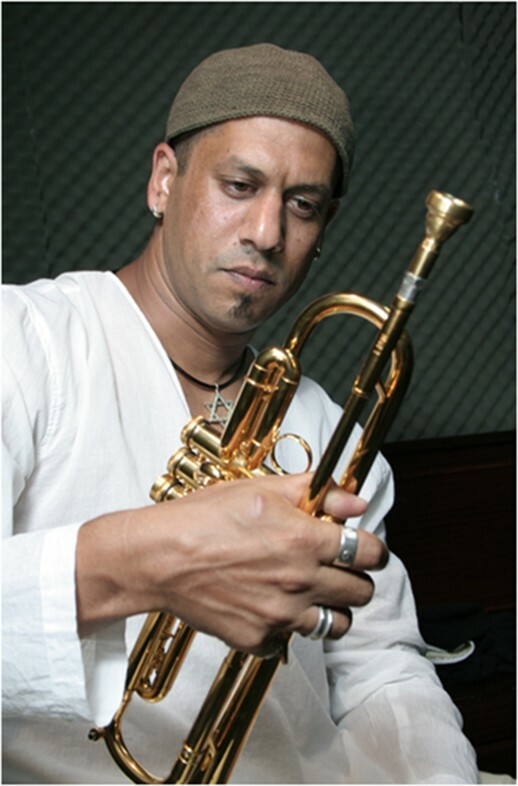 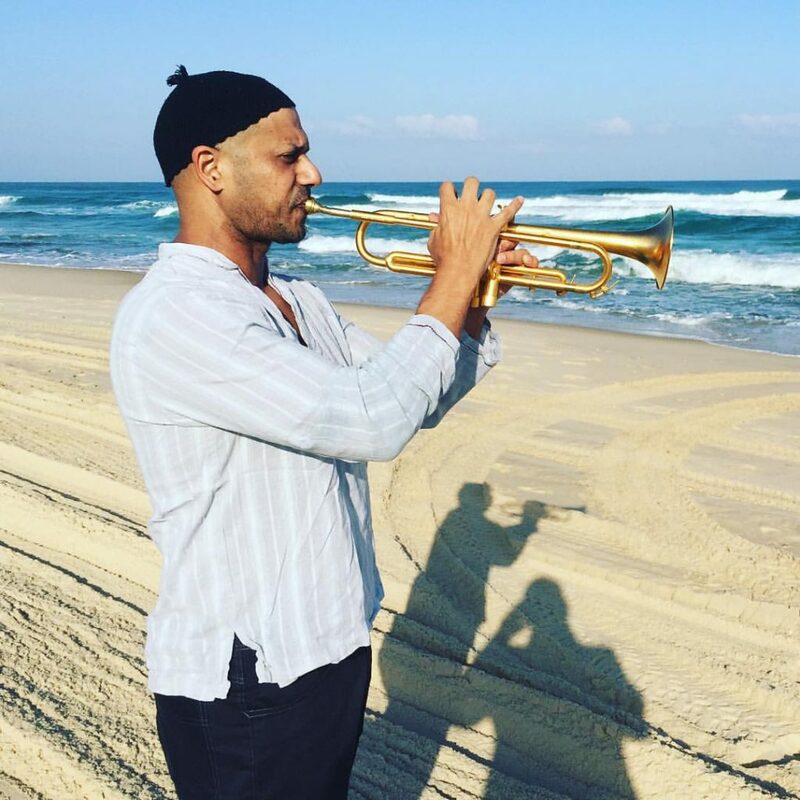 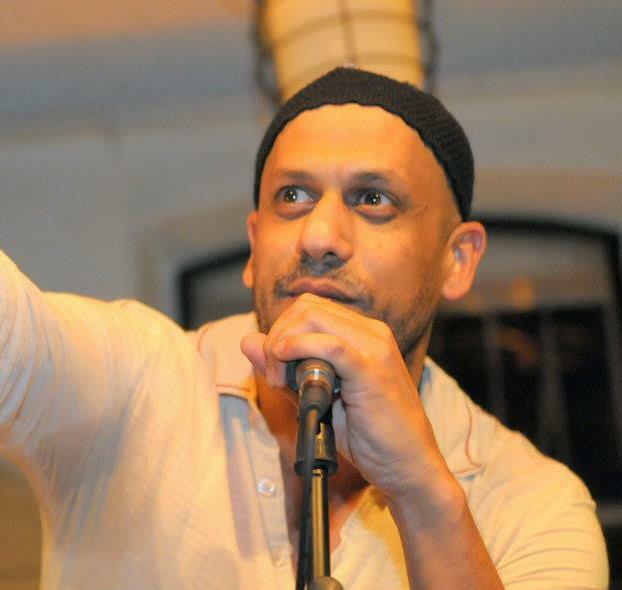 World Music Jazz Artist, Trumpet Player, Composer, Producer and Van Laar Representative in Israël. 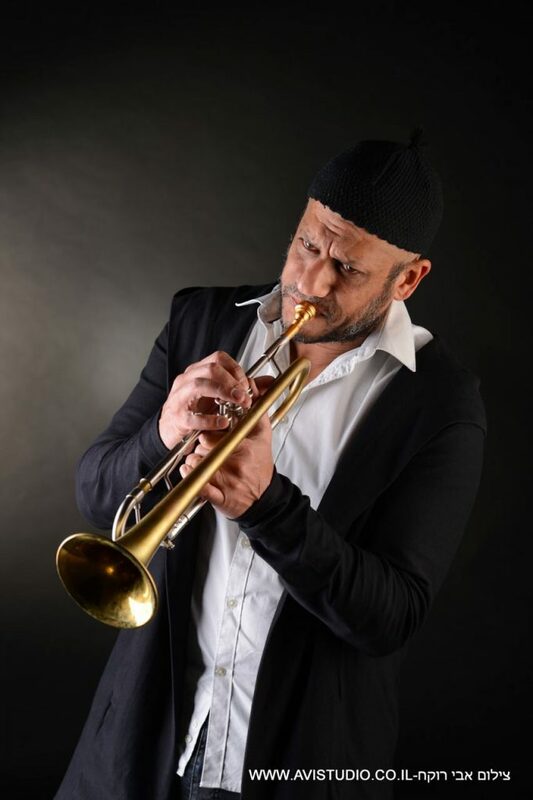 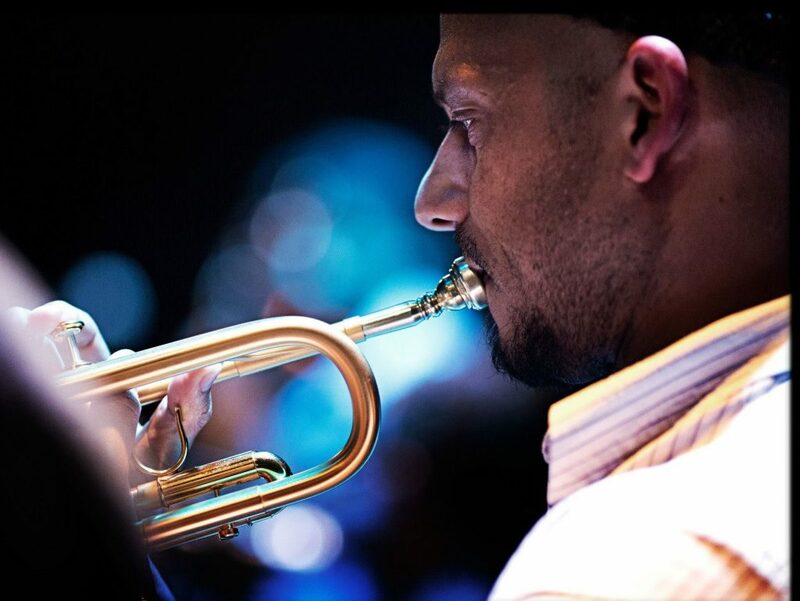 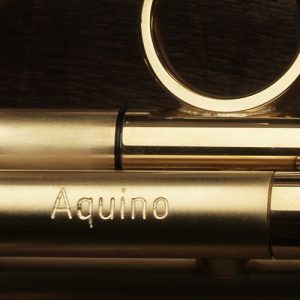 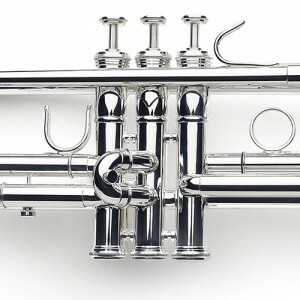 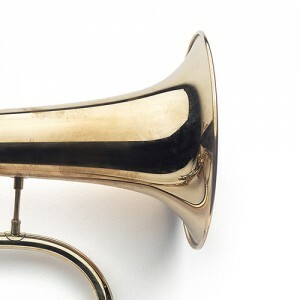 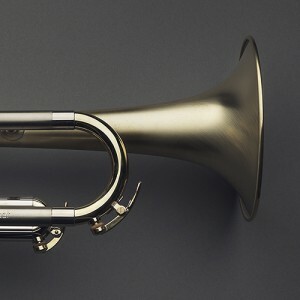 Playing Hubs’ trumpets is a spiritual experience… with the perfect intonation and technique I can concentrate on making my music …its flexibility allows me to play folk, Latin, Jazz music in small or big ensembles. 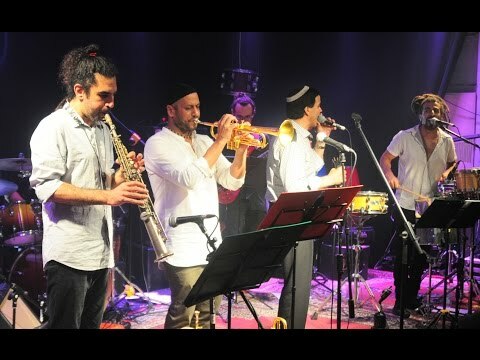 “אמן ג’ז ומוסיקת עולם, נגן חצוצרה, מלחין, מפיק ונציג חברת Van Laar בישראל.